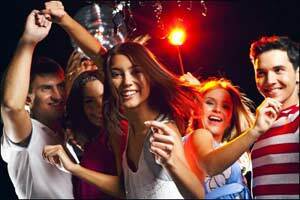 A party night can be a lot of fun and helps keep kids busy and out of trouble. This school fund raising event is geared toward kids in middle school and early high school. Party nights are typically held on Friday evening and can either end late that night or they can be “marathon” parties where the party lasts until noon the next day. In the latter case, kids would bring sleeping bags and pillows in case they can’t make it through the marathon. 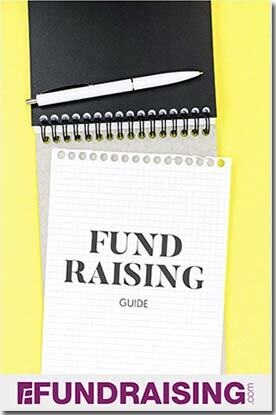 Your school fund raising group will need to secure a large building such as a recreation facility or their school to accommodate a large group and allow room for lots of different activities. To keep all the kids occupied, and to give them their money’s worth, you’ll want to feature a wide variety of activities including movies, sports such a basketball or volleyball, card and board games, ping-pong, and other wholesome activities. You may need to borrow video projection equipment for showing movies that you rent from a local video store. Most recreation facilities and schools have the equipment already. As with the other large school fund raisers, try to get area grocery stores or other local businesses to donate snacks, pizza and refreshments to your cause. These can be sold to the kids, for a reasonable price or charged as part of the admission fee. You’ll need enough food to cover dinner and breakfast, plus plenty of snacks and beverages for the party goers. Sell tickets in advance so you’ll know how much food to have and how many adult supervisors will be required. Expect to have at least one adult for every 10-20 participants, depending on the average age of the kids.